This brought tears to my eyes for several reasons. I know the writer and didn’t realize how dark his thoughts had gotten, I retired a year before his wife passed. It brought back memories of when my wife crossed over in January of 2016. ***sigh*** hard to type through tears. 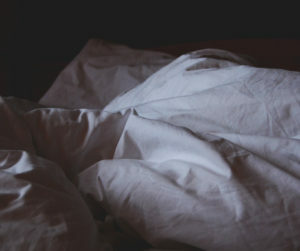 To be jolted awake at 2:45 AM by a call from the long term acute care facility where my wife had been for several weeks to be asked if I want to see her body before it was released to the funeral home. I should have realized her time was close when she was seeing ghosts of her siblings that had passed before her the afternoon before she passed. She had fought through multiple myeloma for over nine years as well as having heart problems and diabetes. I couldn’t even touch her without wearing gloves because she had contracted MRSA. She got one of her last wishes, to get to Florida for the winter to spend time with friends there and that is where she passed. Several months later I had a friend pass away after fight the after effects of Agent Orange for several years. At the viewing his wife commented to me, “I had no idea what you were going through until now that I am going through the same thing”. 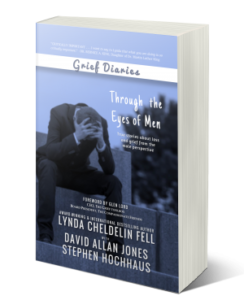 We all grieve differently but yet some aspects of grieving are similar.